The Panasonic AJ-PX230 is a PD HD AVC-Ultra camcorder that follows in the footsteps of the AJ-PX270. 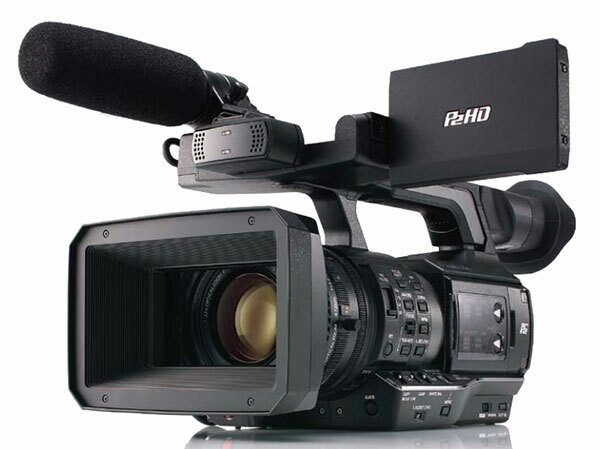 Offering 10-bit, 1080p AVC-Intra and AVC-LongG Codec, extensive video control, a 22X zoom and lens, and OLED Viewfinder, the PX230 is ideal for a wide range of applications, including professional broadcast, documentary, education, house of worship and live event work. The camcorder provides the same video recording quality and body design as the AJ-PX270, but forgoes the networking (wired and wireless), proxy and Genlock/TC interface. Extensive video control: FilmRec, 16 pole Matrix, CC etc. 22x Zoom Lens. The AJ-PX230 features a high-performance, compact zoom lens. Zooming from 28 mm to 616 mm (35 mm equivalent), this 22x zoom lens covers a wide field of view, from wide-angle to telephoto, without the need for a conversion lens. Combining 18 lens elements in 12 groups, this advanced lens unit further adds a UHR (Ultra High Refractive) glass element, a low dispersion element and aspherical lenses. This advanced optical technology provides superbly high resolution. Three Manual Focus Rings. The AJ-PX230 has three manual rings: a mechanical (cam-type) zoom ring, a focus ring and an iris ring. The operating feel and rib pattern of these rings are carefully designed to make manual operation feel like using an interchangeable lens. The focus ring is knurled for reliable fingertip control of delicate focusing. The seesaw zoom levers (grip/handle) support extra-slow zooming down to 180 seconds. Variable Frame Rate Supporting 1080p. The Variable Frame Rate function (AVC-Intra100)* was inherited from the Panasonic VariCam. 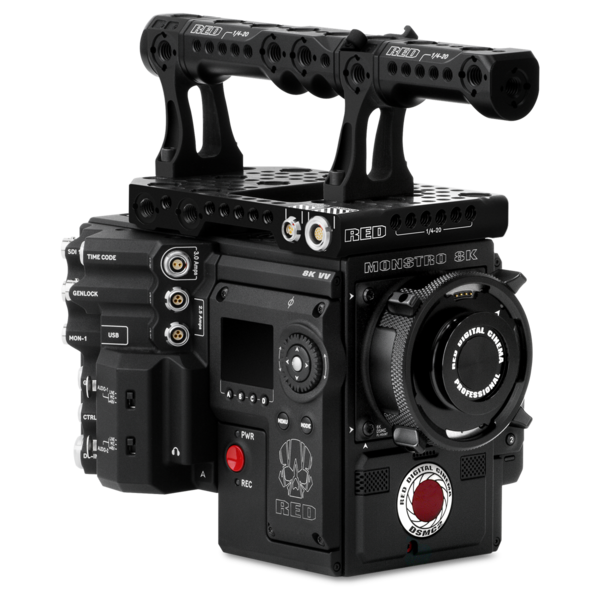 Featuring a variable frame rate of 1 to 60 fps, this function creates a wide range of film-camera-like images, such as overcranking for slow-motion and undercranking for quick-motion effects.